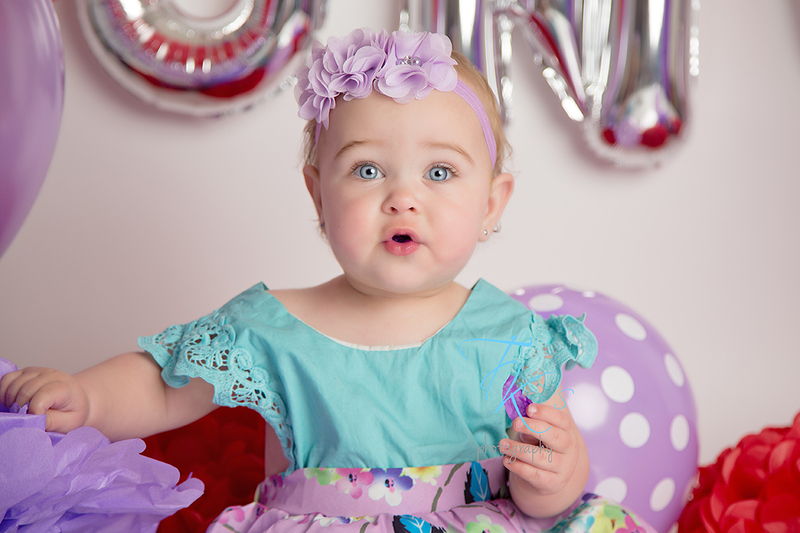 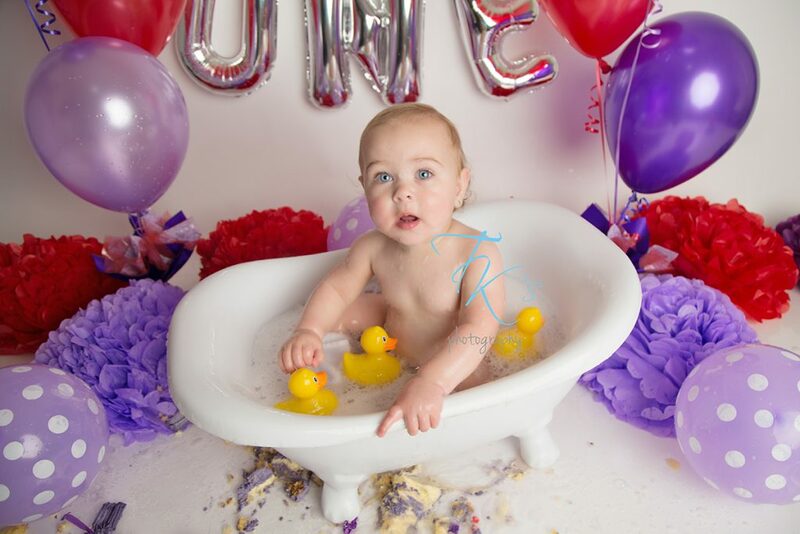 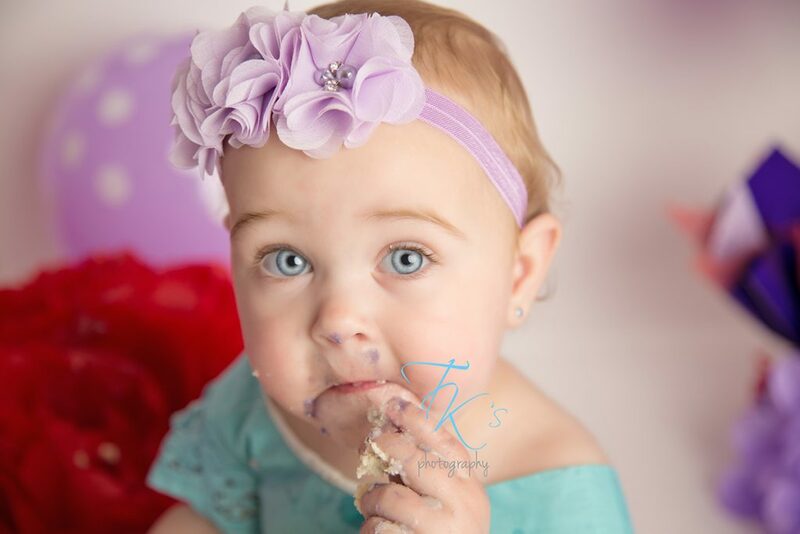 I get some amazing personalities in the babies I see and McKenna is no exception! 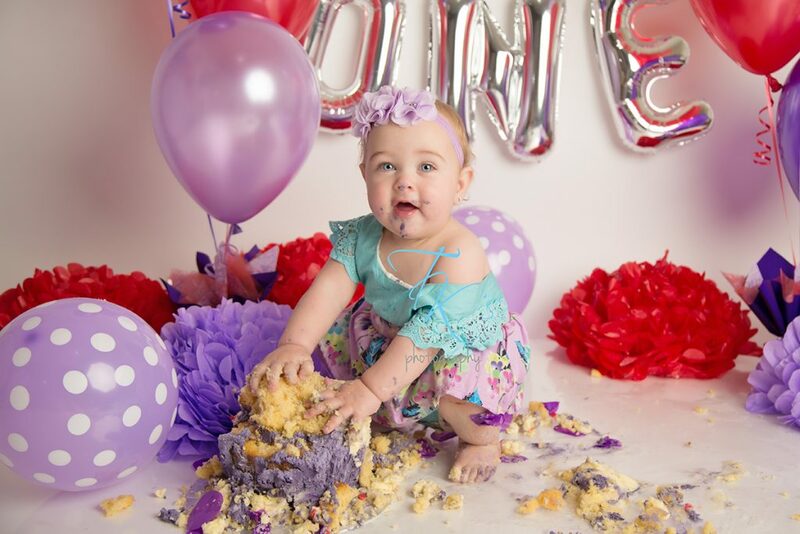 The facial expressions this girl pulled throughout her cake smash session had me and her mummy in stitches!! 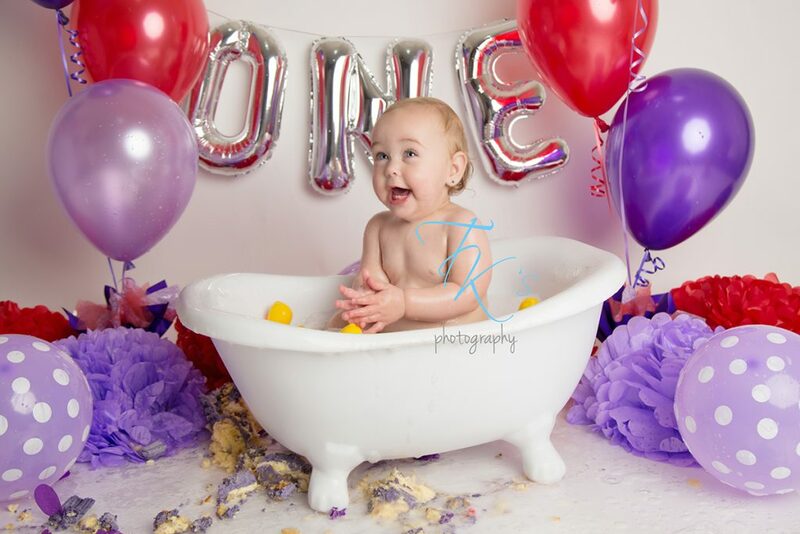 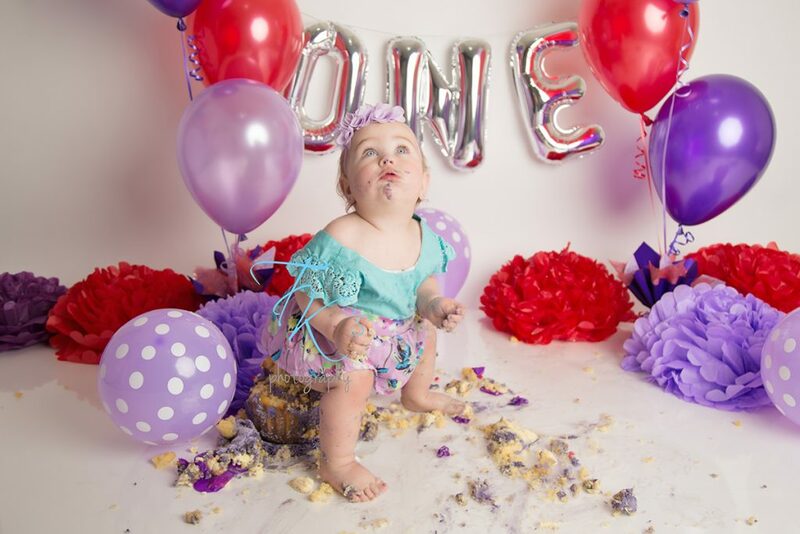 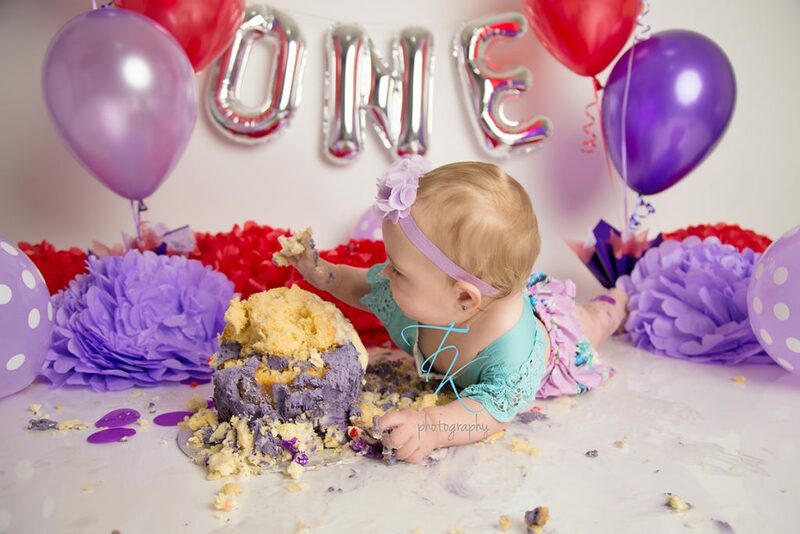 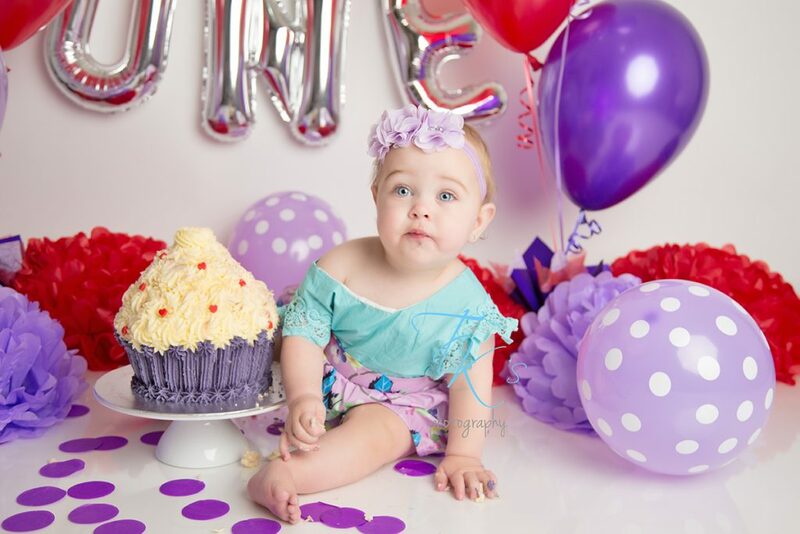 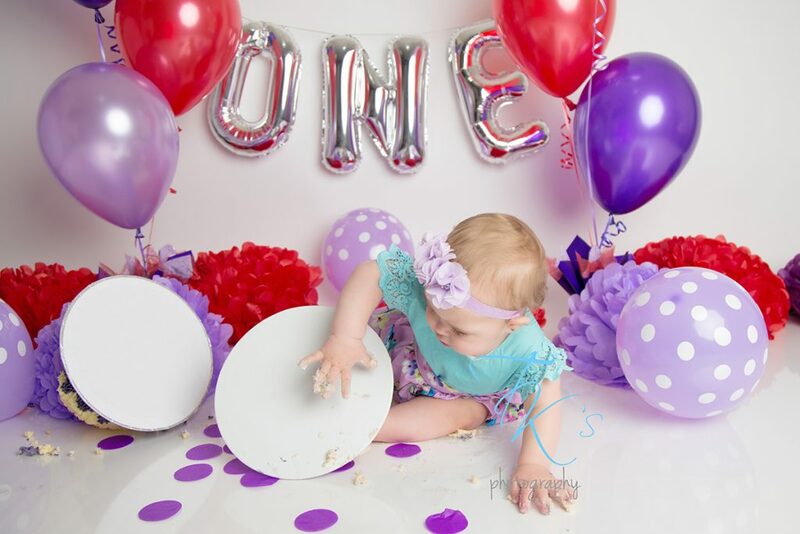 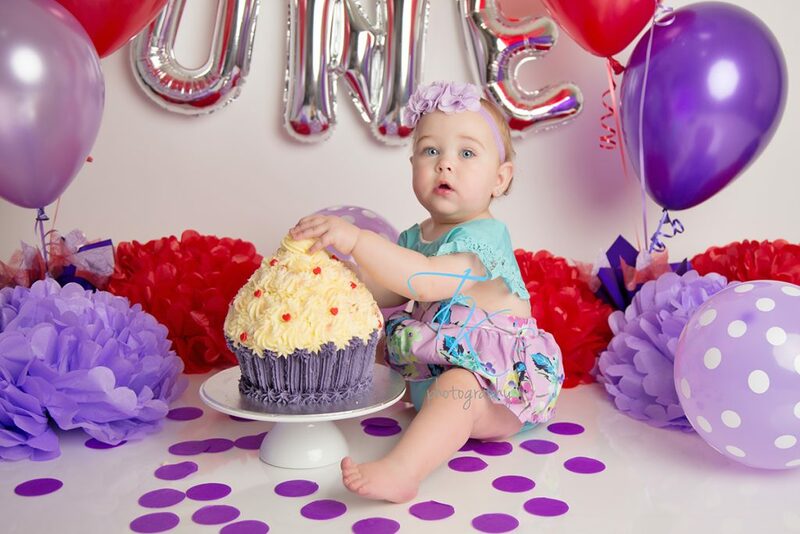 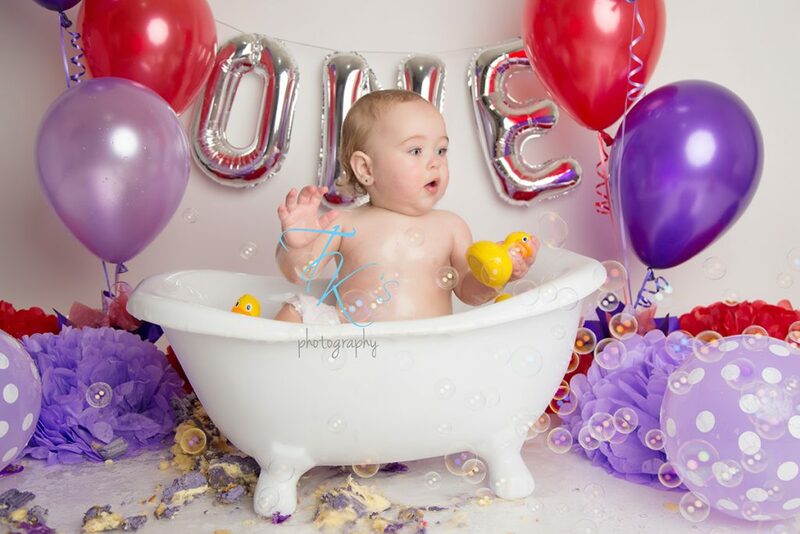 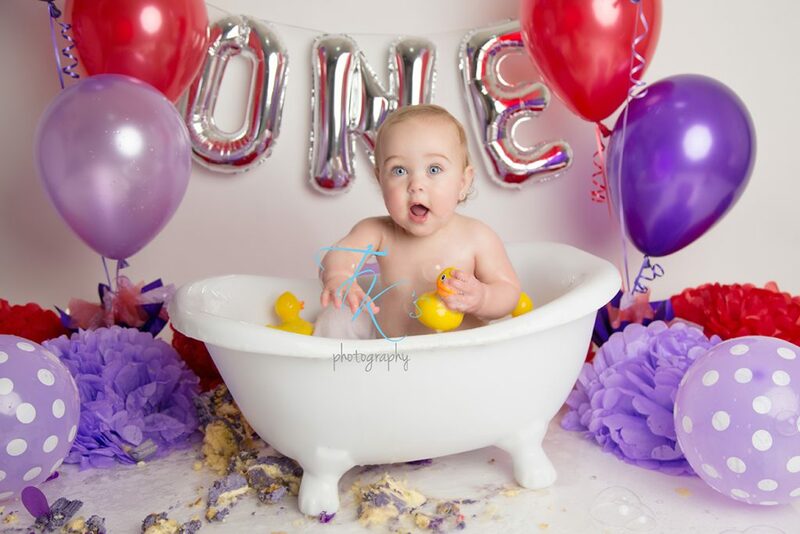 Previous post: Ella ROCKS her cake smash!